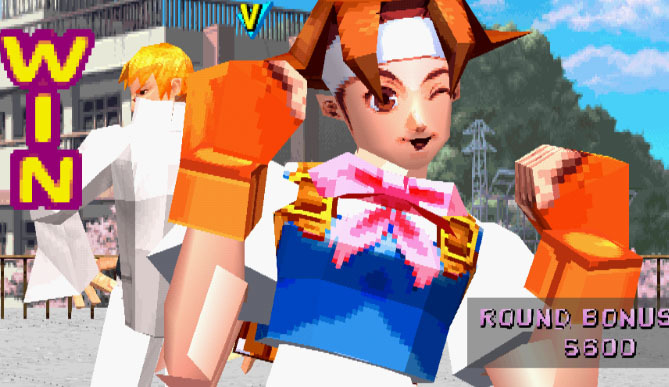 Hinata Wakaba is one of the playable characters in the Rival Schools fighting games by Capcom. 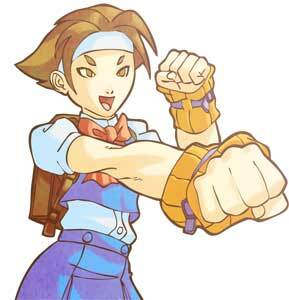 She is a friend of the main protagonist of the games, Batsu and debuted in the first game in 1997. 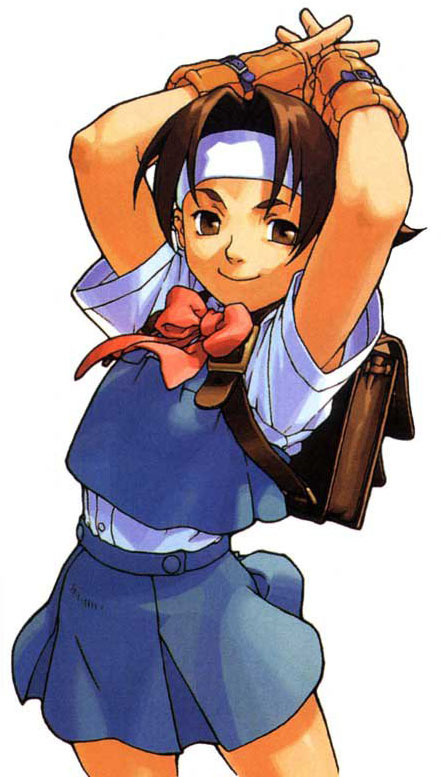 She returned in the Japan only update Shiritsu Justice Gakuen: Nekketsu Seishun Nikki 2 (1999) as well as in the sequel Project Justice (2000). 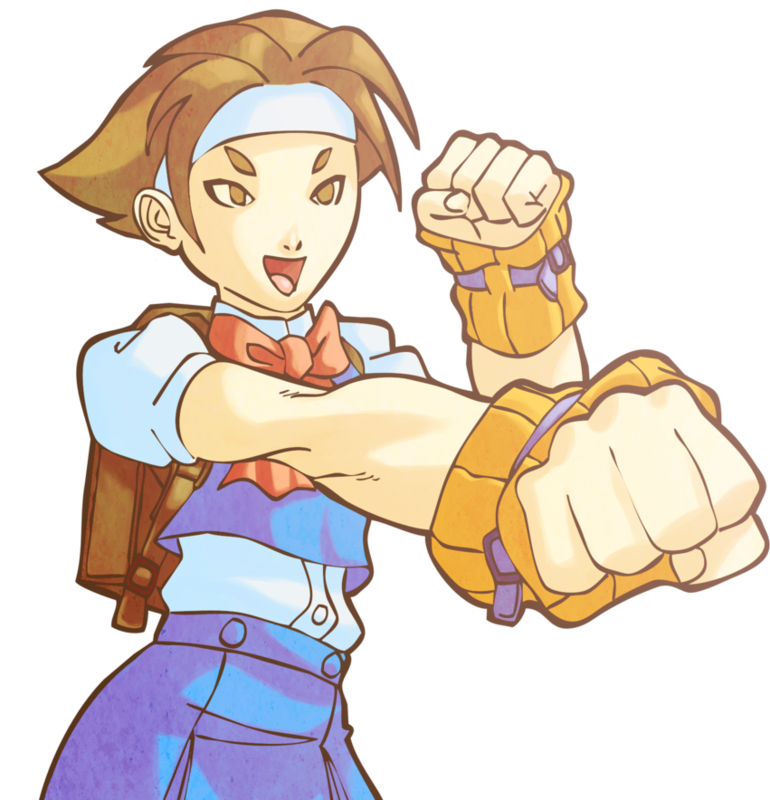 Hinata also makes a small cameo in Street Fighter V where she can be seen in the Kanzuki Family Private beach stage alongside Tiffany Lords. Hinata is a schoolgirl from the Taiyo High and tries to help Batsu to find his mother in the first game.